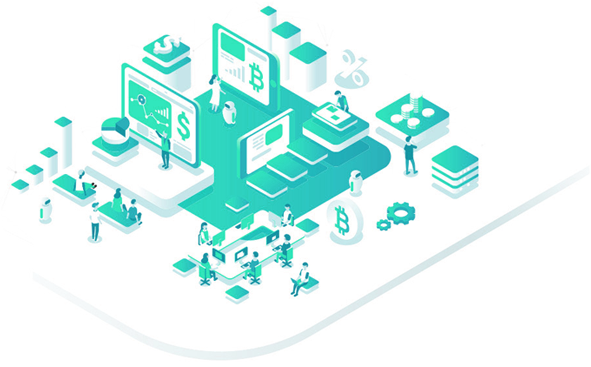 Investment Research, Analysis, and Investment Ideas for Stocks & Cryptocurrency with proven Artificial Intelligence and a Team of Seasoned Analysts. 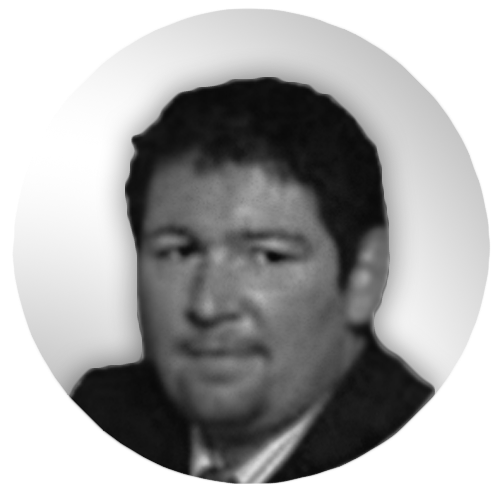 HadePlatform ID Portfolio Proves Safe and Lucrative. Why Walt Disney (NYSE:DIS) Stock Is the Perfect Elephant for Warren Buffett . Why ROKU Stock and New Positions Put MatriX Portfolio in Record Breaking Territory. What Makes Hershey Co (NYSE: HSY) Stock a Buy? . 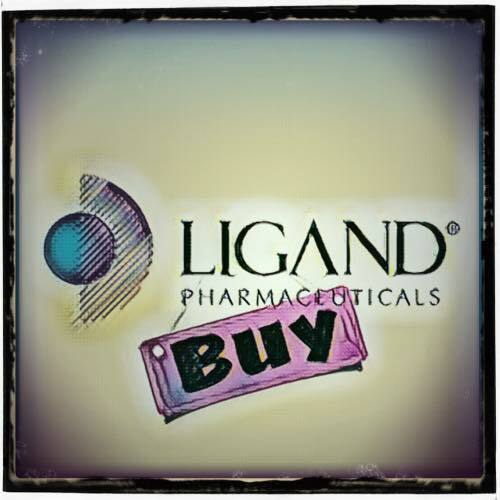 Why Ligand Pharmaceuticals Inc (NASDAQ: LGND) Stock is a Buy. 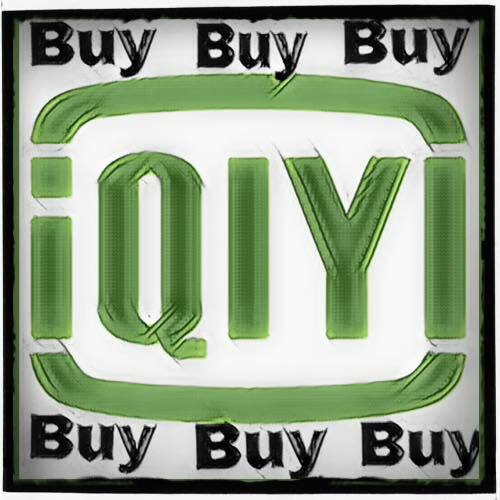 Why IQIYI Inc (NASDAQ: IQ) Stock is a Buy. 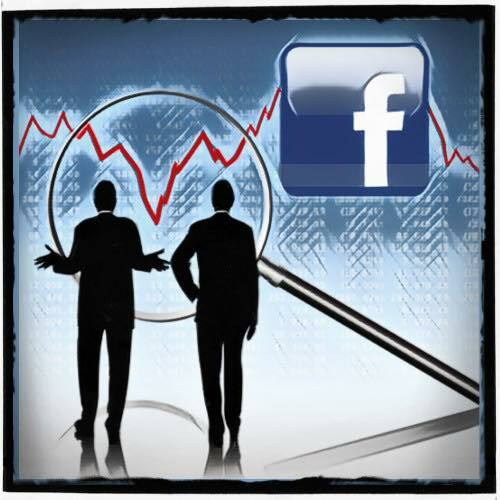 Is Facebook Inc (NASDAQ: FB) Stock Undervalued? . 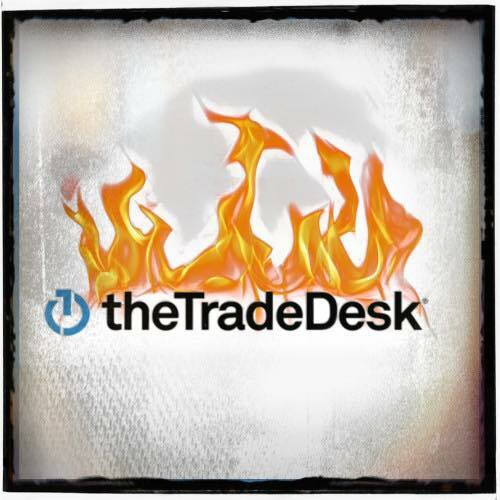 Is Trade Desk Inc (NASDAQ: TTD) Stock Just Getting Warmed Up? . 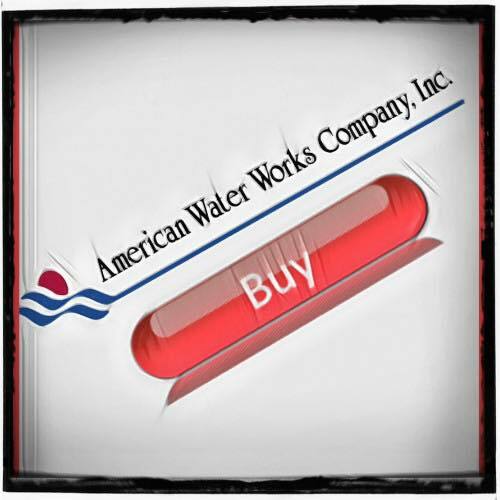 Why American Water Works Company Inc (NYSE: AWK) Stock is a Buy. 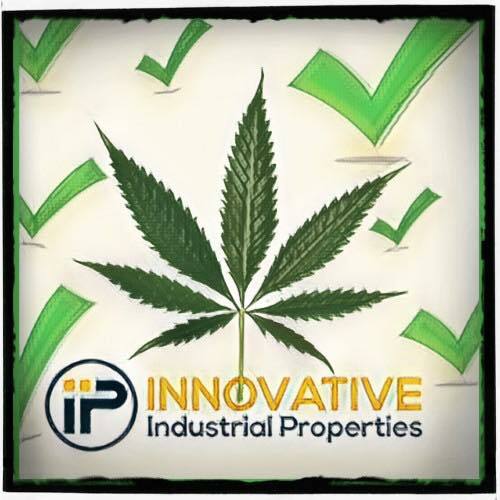 Why Marijuana is Good News for Innovative Industrial Properties Inc (NYSE: IIPR) Stock . 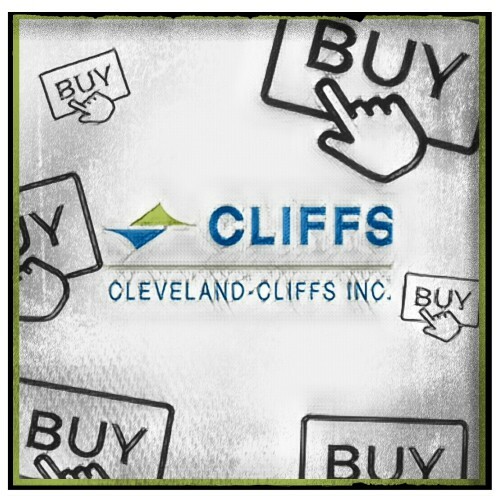 Why Cleveland-Cliffs Inc (NYSE: CLF) Stock is a Buy. 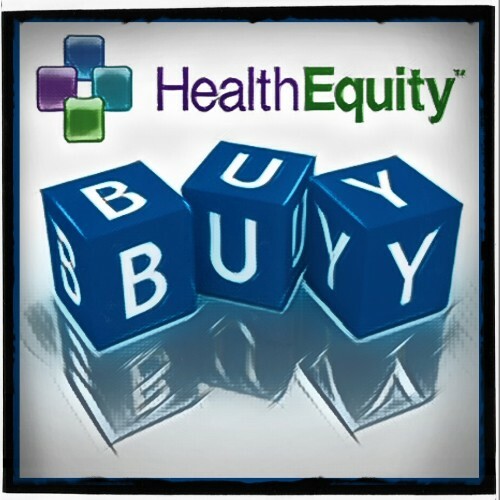 Why HealthEquity Inc (NASDAQ: HQY) Stock is a Buy.